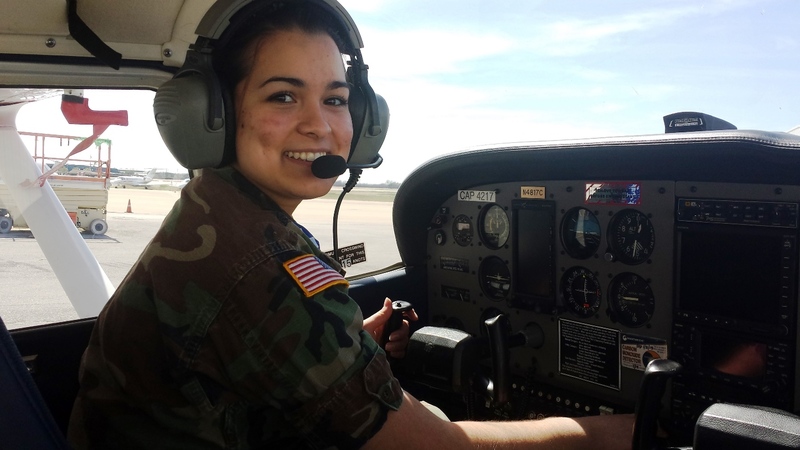 The Association received the below letter from C/Col Miranda Ellinghaus, Spaatz #1898, on her progress toward earning a Private Pilot ticket using 2013 Aerospace Leadership Scholarship funds. It is worthy of a reprint here…. I am now in the 4th quarter of my training, and I would like to give you an update. I now have 27 hours and I am almost ready to solo once more! 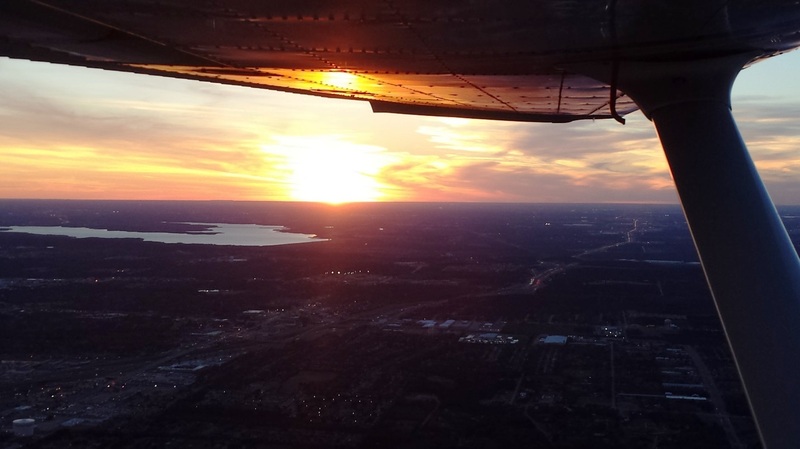 I have flown 4 major cross-country flights and completed countless take-offs and landings. I am learning so much, and not just about flying. I am learning about discipline, integrity, patience, diligence, and excellence. I find that I am not only advancing in my education and training as a result of this scholarship, but also in my character and overall ability in many aspects of life. Time management has become a more prominent part of my life and hard work has become pleasing to me. I am so grateful for this opportunity that has been so graciously provided. I am also being blessed to see things I would never see otherwise. For example, on Friday I saw the most gorgeous sunset from a vantage point I had never experienced. It was thrilling and motivating. Also, I would like to extend my sincerest thanks to the Board of Directors for the 60 day extension of my scholarship. As a result of the snow and ice [this winter], I have not been able to fly very often. This extension was so generous and very much needed. I appreciate it from the depths of my heart, and I promise to do the very best with it that I can. I look forward to continue to learn and grow, as I make full use of this marvelous scholarship. I also look forward to being able to give back to the Civil Air Patrol and The Spaatz Association as soon as possible. Thank you once again for this marvelous opportunity! Your support enables leaders like C/Col Ellinghaus to achieve their dreams of flight. For more information on the Aerospace Leadership Scholarship Program, or our other scholarship and grant programs, visit us online at www.spaatz.org. Thank you for your continued support.